Editor's Note: Medoldy is the cofounder of Children's Hope International and has been associate director since 1992. She traveled to adopt Ting Ting just one month before her 14th birthday. I can’t believe I’m going to be a mother, finally, and you are going to be my daughter. 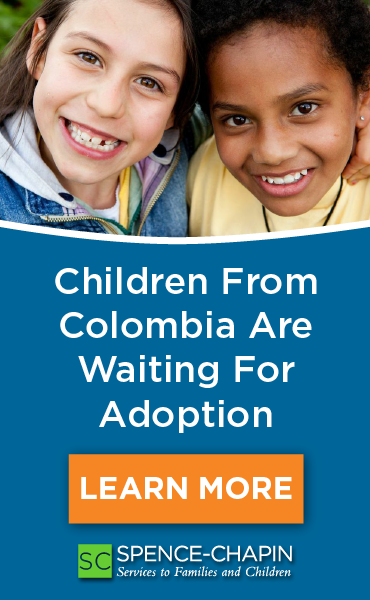 This June you will leave your orphanage where you have lived for 14 years and come home with us to a far away land. Ting Ting, are you scared? Thrilled? A little of both? You told me you don’t remember my visit to your orphanage 4 years ago. But like a wind blowing, I remember the trend of my thought on that day. I can recall the layout of the room, the dim light and the smell of that moment. I remember you, the little girl with boyish haircut telling me you wanted to have a home, too. There was something special about you that caught me already then. I know now it is God making this happen. He first put that in you, so you said to my camera you wanted a family, and then He put the moment in my heart and waited for me to be ready. Most of the children in that group that I took pictures of have found homes in American and you remain there till now. 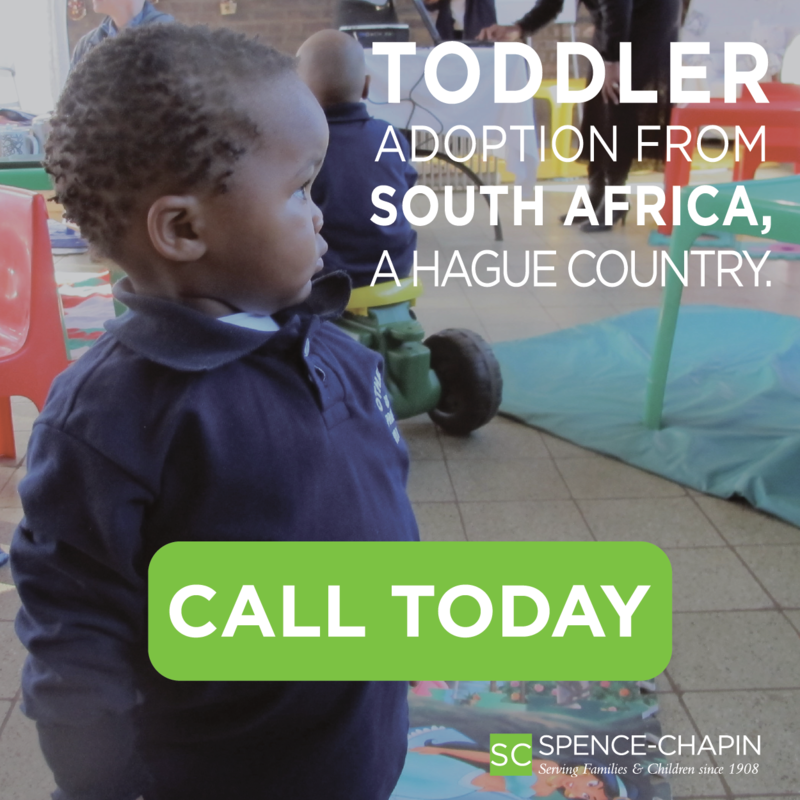 About two years ago, I started thinking about adoption for me, maybe an older child. And I thought about you. Quickly I dismissed it because it sounded too scary to me. Last November, after almost 4 years of waiting, no one came forward for you and you were pressing toward 14, the cut-off age for adoption. I asked our China team many times to push for you, and then, we put you on top of our list for waiting children…still, no one came. All of a sudden, the thought came to me, “She is mine, she has been waiting for me!” By then, Kevin and I had been married two years, and we had talked about adopting an older child, and we had some idea of what was involved. I told Kevin about you and what I remember of you that night. He agreed without ever asking for a picture of you! I prayed and prayed because we couldn’t help questioning if this was the right thing to do. Kevin and I are both in our 30s and we can’t say we are prepared for parenting a teenager for our first child. From my work, I know I mustn’t do it because I want to rescue you. I think God answered me one day by showing to me what really the matter here is: God is using us. His people to bring you, His child home. You are a gift from God to us, like all other children to their parents. We got confirmation, too. I had peace like I had never known before. And we bought a house within 28 hours of seeing it. We named it, “Ting Ting’s house.” Why, because we couldn’t find anything we wanted for two years and just after this decision, we found the perfect one and got the money to put down unexpectedly. It’s right in the area where the best middle school is and is almost in the back yard of the biggest Chinese Church in town! Experience tells me there will be all kinds of issues and adjustments for you and for us. Deep inside, I know this is the right thing because what God has put together, man should not separate. March 28th, I saw you again, a stiff little girl in a stained pink sweat shirt standing behind your teacher looking at me like a stranger with no expression on your face. I said, “Ni Hao Ting Ting, know who I am?” You didn’t say a word and just looked away like I was not even there. For a moment, I didn’t know why I was there, either! After the initial shock, I came to myself and came “down” to you. We spent three precious days together. You called me “aunty Zhang” and didn’t want to get close to me most of the time. I didn’t push; I just let you be and watched you watch me. I watched you, too! You are real! You are quiet, yet very strong willed, you are kind and sharing, you are independent. I love your smiles, the blank look on your face disappears and you become this beautiful innocent little girl. I know you like your teacher and you like candy! And finally, one night, only the two of us walling on the street, you held my arm like you did with your teacher and said to me, “It’s too hard to call you mom for me. 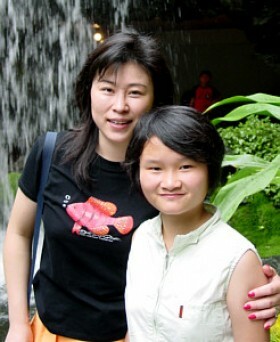 After all, I am 13 years old and I have never called anyone mom in my life.” I told you, “That is fine, I understand.” But, you said, “Let’s do this, I will not call you Mom in front of others, but I will when there is only the two of us!” “Really? OK!” I felt this wave of love only mothers know! At the train station, as you passed the gate beyond which I couldn’t go, I realized your teacher was strongly prompting you to do something and beore I could stop her, you turned and cried and said, “Bye mom!” I can only imagine how hard it is for you, a 13-year-old, introverted little girl, who never had a mom in your life to say th is in front of your teacher in public. You leaped over all your fear, your shyness to let me know, finally, you gave your trust, your love, your hope to me at that moment. Tears came to my eyes…. I have heard from your teacher since then, how you told your friends that you can’t wait to come to us. How you used the money I gave you for books and ice cream to share with your friends. You waited and waited for my phone calls and had 4 of your friends line up waiting with you to talk to me, too. So that they had their chance to ask for a home. You are my daughter, and you are ready to leave for your new life! Ting Ting, my daughter, I am coming to take you home. I want to tell you that May 12th will be my first Mother’s Day, and I want to thank you for making me a mom. It is really true; finally, I will be a mother to you! Promise me Ting Ting, when I come, that you will call me mom!